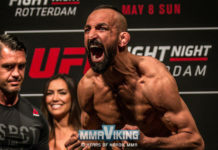 Reza Madadi returns to Superior Challenge the Swedish promotion he fought with six times before being called up to the UFC. Mad Dog (13 wins and 3 losses verall, 2 wins and 1 loss in UFC) will face another UFC veteran in Efrain Escudero. Escudero is most known for winning season 8 of The Ultimate Fighter. Read the press release sent by Superior Challenge officials today. 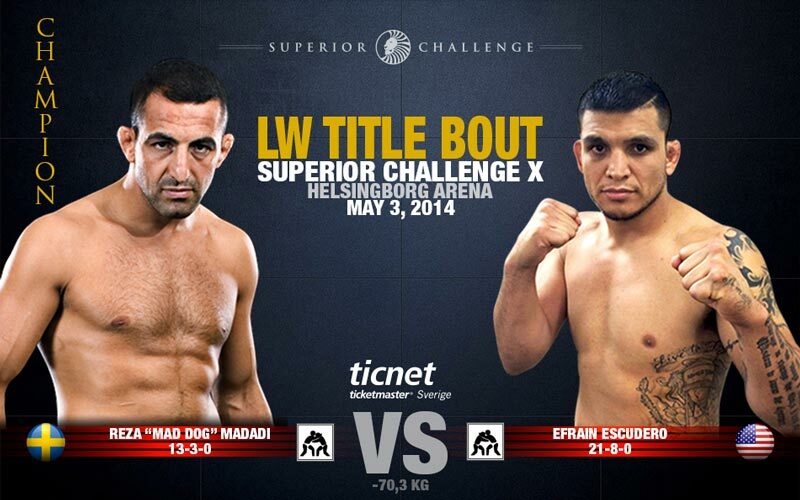 Efrain Escudero challenges Reza ” Mad Dog ” Madadi for Superior Challenge’s lightweight title at Superior Challenge X on May 3rd in Helsingborg Arena. Efrain Escudero (21-8-0) began his athletic career as a Collegiate Wrestler, but his career really took off when he won the eighth season of TUF (The Ultimate Fighter). In the TV series, he won among others over Junie Browning, who also lost to Reza at Superior Challenge 5. Escudero has competed in both UFC and Bellator and is used to take on really tough opponents. 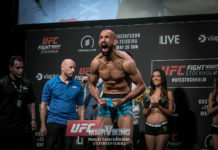 Reza Madadi (13-3-0), which recently won the people’s price during the Swedish Budo & Martial Arts Federation’s Martial Arts Gala, has just like his opponent a wrestling background. Now he’s going to defend his lightweight title for the first time at Superior Challenge X. A title, which he won after a hard bout against Rich Clementi at Superior Challenge 7. Reza Madadi vs. Efrain Escudero is a top international bout and also a very entertaining matchup stylistically. 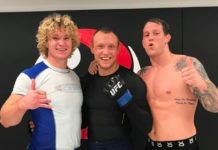 We are really proud to announce this bout to the Swedish MMA audience. 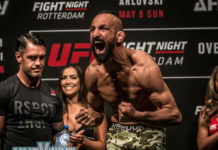 The challenger is none other than the experienced Efrain Escudero, and what makes the matchup even more exciting is that Reza’s title is at stake for the first time. Anyone who has experienced Reza’s previous bouts live at Superior Challenge, have felt the ambience and atmosphere he creates, and this time is no exception. An MMA bout on this level should be experienced live. Experience adrenaline full sports entertainment when Europe’s largest MMA promotion steps in to Helsingborg Arena with its tenth edition, Superior Challenge X on May 3rd 2014.